What can I say, I’m on a Valparaíso kick! 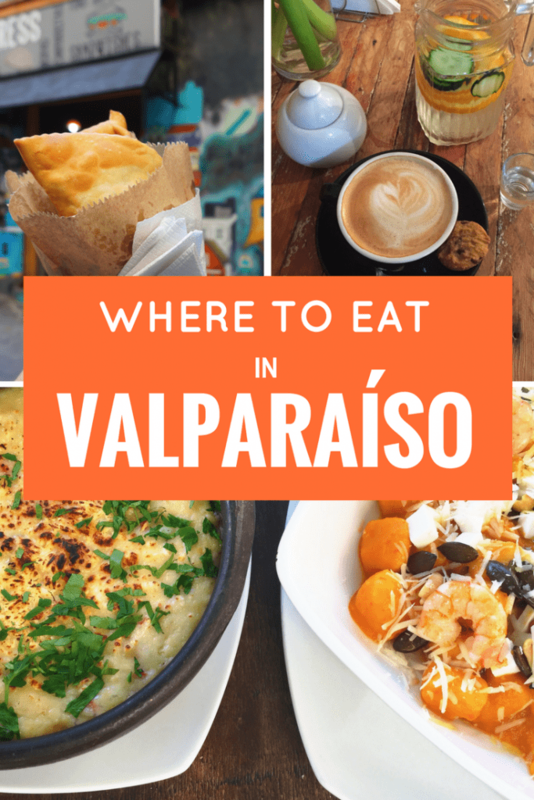 I recently wrote an itinerary for my idea of the perfect day spent in this vibrant city, but I found it hard to fit in all of the delicious eateries around Valpo with only 24 hours at hand. So, if you only have a short time in Valparaíso head back over to my one day guide, which breaks down my absolute favorites. With only a day or two in the city, this list may be a bit ambitious, but be my guest- give it a try! 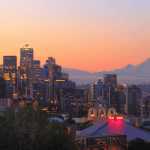 If you’re lucky enough to have more time in the city, well then, read on my friend. Oh, and get ready to get hungry. 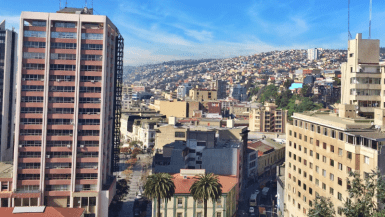 For purposes of this post, I’m going to stick to the area around Cerro Alegre and Cerro Concepción- the touristy areas of Valparaíso that you’ll most likely be spending your time in. *A note to anyone attempting to tackle this list- make sure to pack your stretchy pants! If you happen to be an early riser (and an early eater) you’ll want to keep El Desayunador in mind. This little breakfast café is one of the only spots open at a decent morning hour and a great place to load up on a hearty meal before a day of exploring Valpo’s many hills. This little local cafe and ‘heladería’ (or ice creamery) is known for its variety of ice cream flavors, small bites (like sandwiches and pastries) and, my personal favorite, creamy hot chocolate with churros! 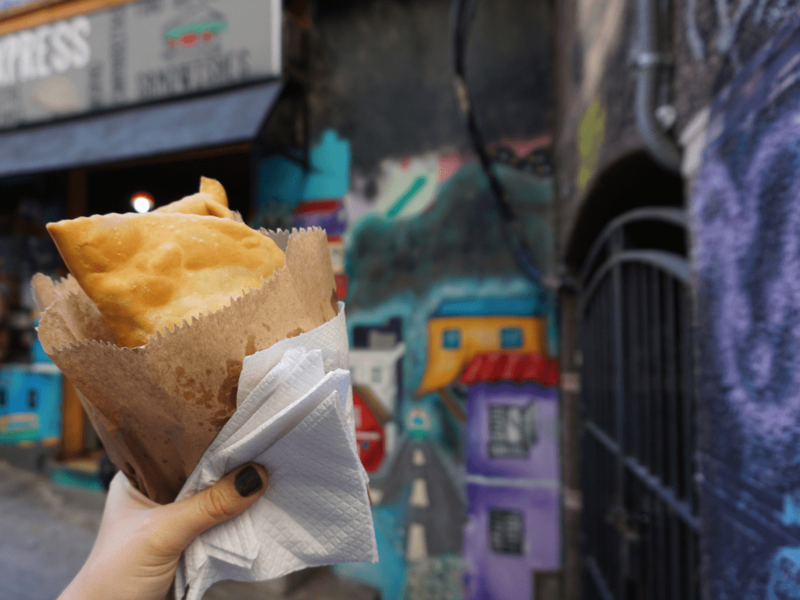 When in South America, you should probably eat as many empanadas as you can possibly bear. Fried. Baked. Cheese. Meat. Seafood. Veggie. 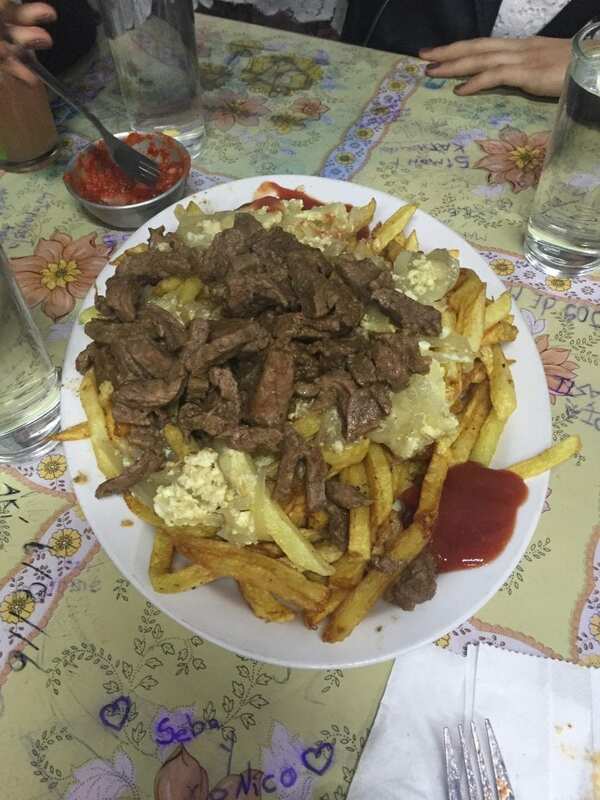 Whatever you’re looking for- Las Delicias has it. 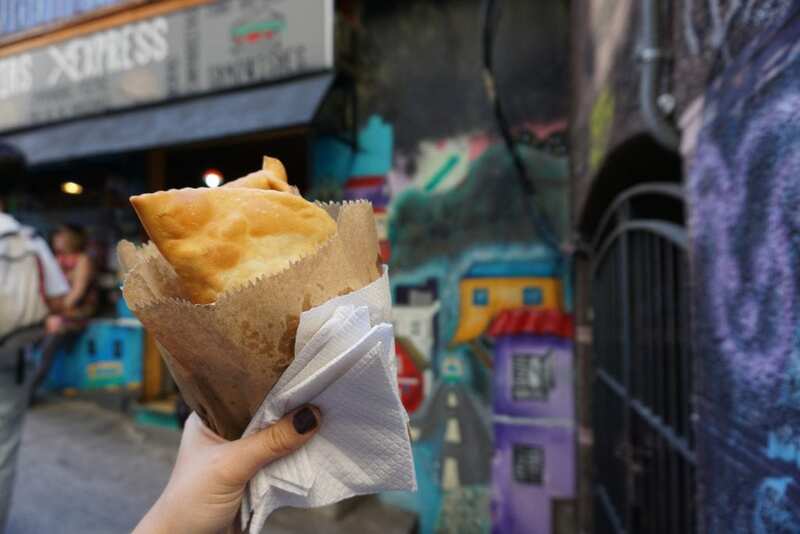 Their menu boasts over 80 different varieties of empanadas. It’s the perfect place for a quick snack while wandering. 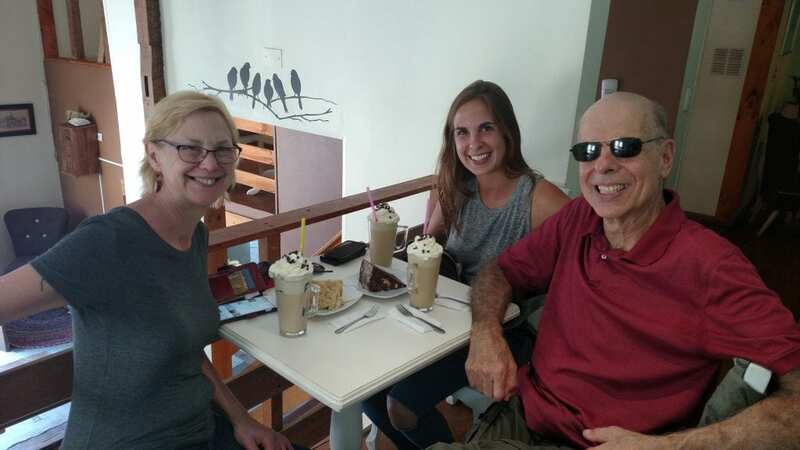 If you’re looking for a cozy spot to stop for a quick coffee break, check out Café entre Cerros- which literally means “Café between the hills.” They’ve got a great little menu of specialty coffees and teas, freshly squeezed fruit juice and small bites like cakes, simple sandwich, and salads. This adorable sweet shop is not a place to sit and eat, but more a place to visit, grab some delicious homemade sweets and head out. They’re creative concoctions make for a great gift, souvenir, or needed afternoon sugar rush. 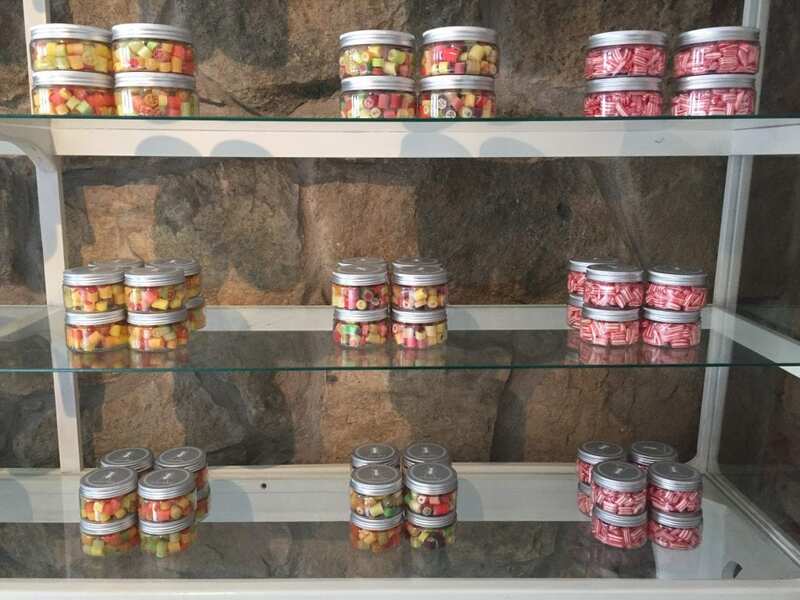 And a plus- all sweets are made right there in the shop! And continuing with Valparaíso love of sweets we have Mercadito Alegre– yet another bakery and your all-in-one-stop sweet shop. It’s set up gourmet deli-style, for the grab-and-go-experience. They’ve got mouthwatering cakes, macaroons (my favorite), chocolates and a number of other pastries. I’m also told they have great coffee! Weirdly enough, Café del Pintor isn’t really a café at all. Actually, if you ask to sit for a coffee, the hostess may just give you a funny glare. Instead, they focus on tasty and affordable price-fix three-course lunch and dinner menus. And the best part- the entire ‘café’ reflects the artistic spirit of Valparaíso, covered from top to bottom in colorful artwork and hand-painted murals. *’Menú del día’ or daily price fixe lunch available. This cozy bohemian restaurant truly embraces its secret garden vibe, considering it’s right in the touristy center of the city, but still pretty easy to walk right by. 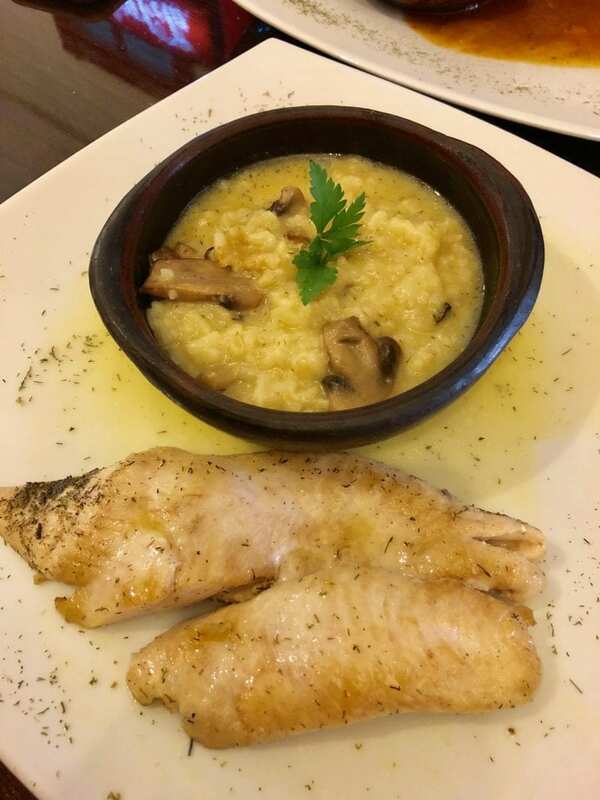 If you’re in the area though, it’s definitely worth taking the extra effort to look for with its incredibly accommodating and friendly staff, generous portions, a flavorful menu and all at an extremely affordable price! El Peral is one of my favorite restaurants in all of Chile. Every single time I visit Valpo, I make sure to make a stop here! 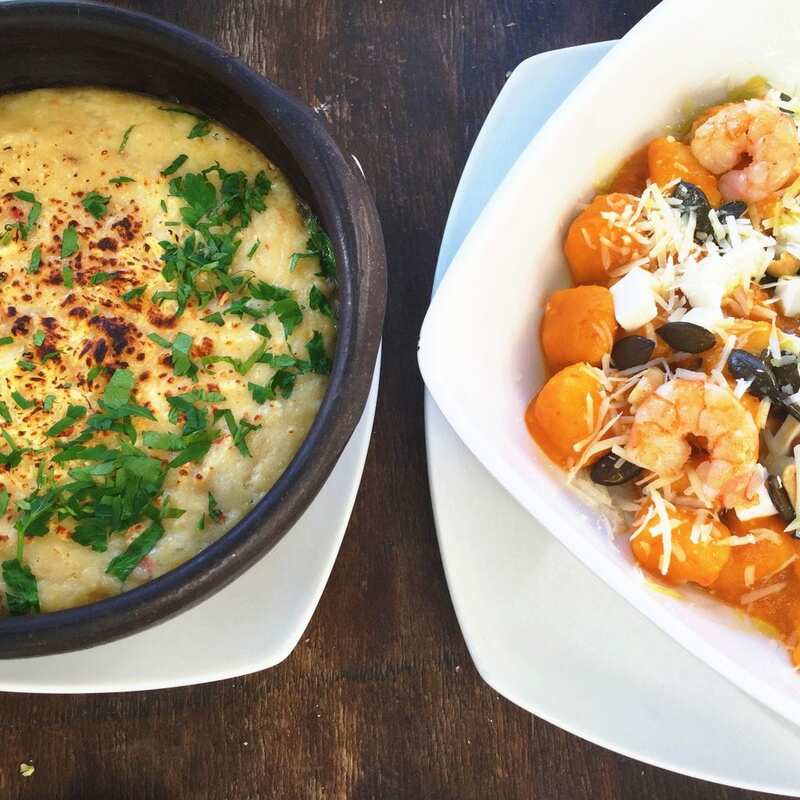 It’s tucked away on a quiet cobblestone side street, and their ever-changing menu features traditional chilean dishes with a modern flare. If you’re lucky enough to stop at this scenic spot be sure to try the ceviche of the day or the “pastel de jaiba” (crab pastry)- two of my absolute favorites! If you’re in the mood for a cocktail, their ají sour is always a winner. When asking almost anyone for dining recommendations in the city of Valparaíso, they’re sure to mention Fauna. This restaurant is a tourist hotspot for one main reason- its absolutely breathtaking view. It’s a bit on the pricey side, but you get what you pay for- tasty food, a kickass location, trendy laidback vibes and ‘una vista increíble’ over Valpo’s hills and port below. 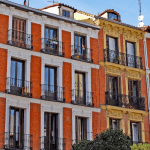 Have you ever heard of Valaparaíso? Which one of these restaurants would you like to eat at? 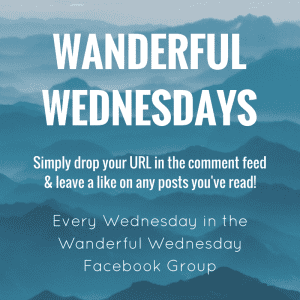 Join the Wanderful Wednesday Blog Link up! Meet your hosts: ME, Lauren of Lauren on Location, Van of Snow in Tromso, and Isabel of The Sunny Side of This. 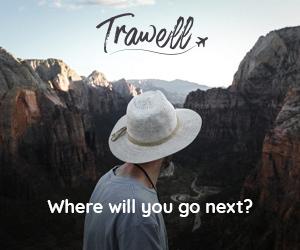 With Wanderful Wednesday we hope to promote an open and supportive community for like-minded bloggers- expats, travelers and all kinds of wanderers! The link up will take place every Wednesday at 12:00 GMT in the Wanderful Wednesday Facebook Group. Hop on over, request to join, and we’ll see you for the link up! 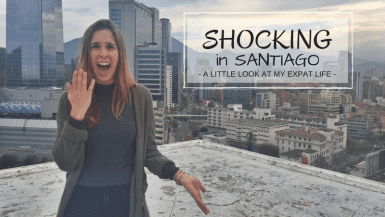 Shocking in Santiago- What Surprised you About Life in Santiago, Chile? Mmm is it weird I want to fly to Chile just for the food right now?! It’s getting higher and higher on my list of next places to travel! Yummmm. Pretty sure my first stop would be La Dulceria. I have to say that before I started reading your and Marcella’s blogs Chile wasn’t really on my radar, but now I not only really want to go to Chile, but I have specific cities and even restaurants I want to go to haha! Yummm this all looks so good! I could easily & happily eat empanadas every single day! GIVE ME ALL OF THE EMPANADAS! Ah you are killing me. When you were in Katy (or Houston), did you ever eat at Marini’s Empanada House? So good! I don’t think so! I looked it up and it wasn’t far from either of my houses either. I love empanadas and I don’t think that I’ve ever seen one that big, nice post. I will pack my stretch pants when I visit Valparaiso. I am a big empanada fan but Café del Pintor would probably be my first stop. Oh wait … I’d have to have a coffee first. 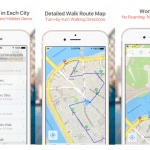 Looks like I better map out my food trail. SO much deliciousness! Seriously yummy 🙂 I love all of the varied eateries that can be found in Valpo!! I like how you started with sweets! That’s my kind of list 🙂 I personally would eat empanadas all day every day and not be ashamed about it. 80 varieties of empanada… mmm sign me up! And El Peral sounds divine. Gimme!!! It all looks so good! Oh I haven’t been to Chile in 7 years and can’t remember any of the restaurants I’ve ever been to there haha, but will keep this list for next year when I finally bring my man to visit my family!